Dr Lorance Melhem is an obstetrician/gynaecologist with a special interest in the investigation and treatment of infertility. Dr Melhem graduated from the University of New South Wales with a Bachelor of Medicine, Bachelor of Surgery (MBBS) with honours before becoming a Fellow of the Royal Australian College of Obstetrics and Gynaecology (FRANZCOG). She received her specialist training in obstetrics and gynaecology at Westmead Hospital, which included holding the role of senior obstetrics and gynaecology registrar for two years. Dr Melham has also completed a master’s degree in reproductive medicine (MRMed) at the University of New South Wales. Dr Melhem has a special interest and extensive experience in the areas of female fertility issues, including polycystic ovarian syndrome (PCOS), ovulation disorders and gynaecological issues that affect fertility. 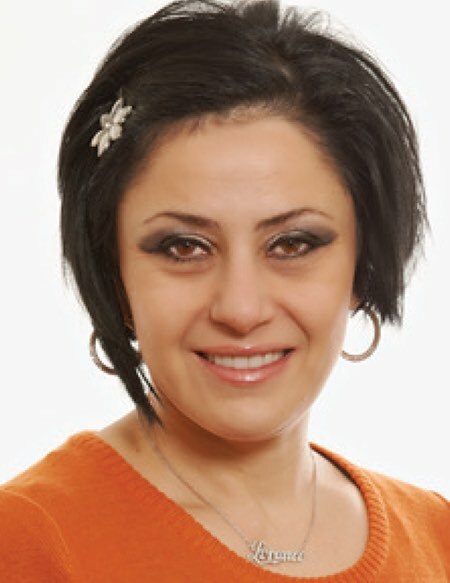 Dr Melhem is known for her comprehensive, knowledgeable and caring approach to treatment and strong gynaecological surgical reputation. She takes a very individualised approach to each patient and tailors his or her management accordingly. Dr Melhem is fluent in Arabic. Call (02) 9687 8840 to make an appointment with Dr Melhem.